Complete your PV system with Tesla Powerwall and you'll have power even when your neighborhood goes dark. The 2017 hurricane season has been a nightmare, setting the worst kind of records. Hurricanes Harvey, Irma and Maria had a devastating effect wherever they trekked. They damaged the infrastructure, knocked out the electrical power grid and left millions without homes or basic necessities. We live in Hawaii, on one of the most beautiful islands on the planet. But we’re exposed to hurricanes and other unpredictable weather, similar to what places like Puerto Rico, Texas and Florida have experienced recently. With falling trees and damaged electric lines, your power can sometimes be down for days - or longer. Just having a solar electric system on your roof doesn't necessarily provide you with the emergency power you need if the grid goes down. In fact, the vast majority of the island’s 11,000+ grid-tie PV system owners have ZERO back-up power in the event of a grid outage. What can you do? 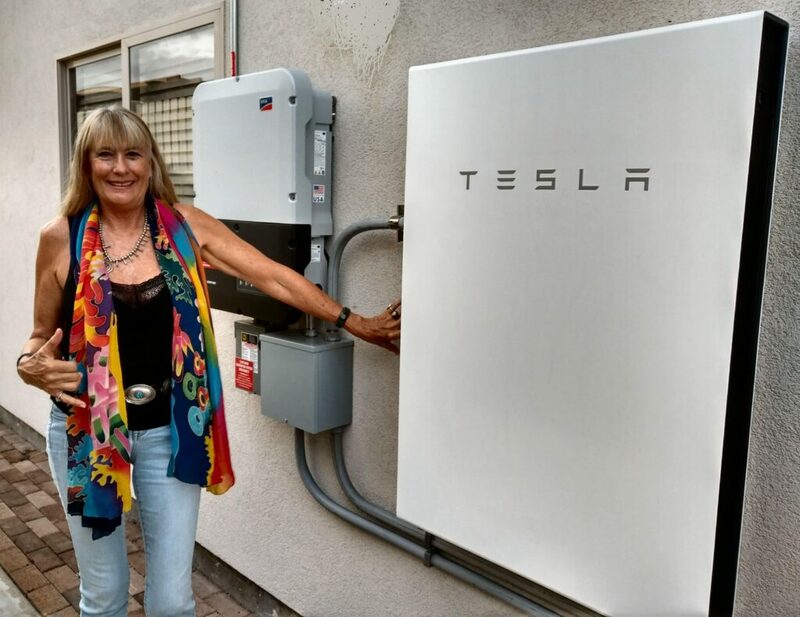 ProVision Solar Expert KK stands next to Tesla Powerwall recently installed. Working with the oldest kama’aina PV company on the island, ProVision Solar, and Tesla Powerwall, existing Net Energy Metered and Customer Grid Supply customers like you can get the insurance of energy security when the power goes out. That means everything to you and your family in those moments. 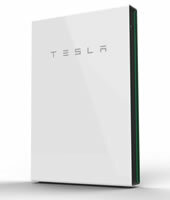 Why consider getting Tesla Powerwall? 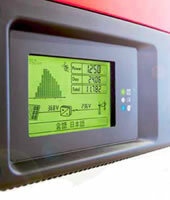 Simply put, it's your peace of mind and your insurance of whole house back-up power at an affordable price. We already pay to insure our health, homes, vehicles and loved ones. 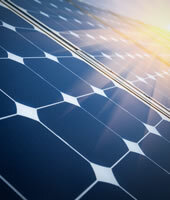 Isn’t it time to think about insuring that your home has 24/7 availability of power? Please call us for more details 969-3281. 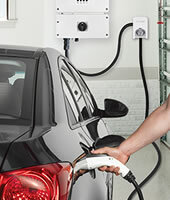 We have a Powerwall ready with your name on it.